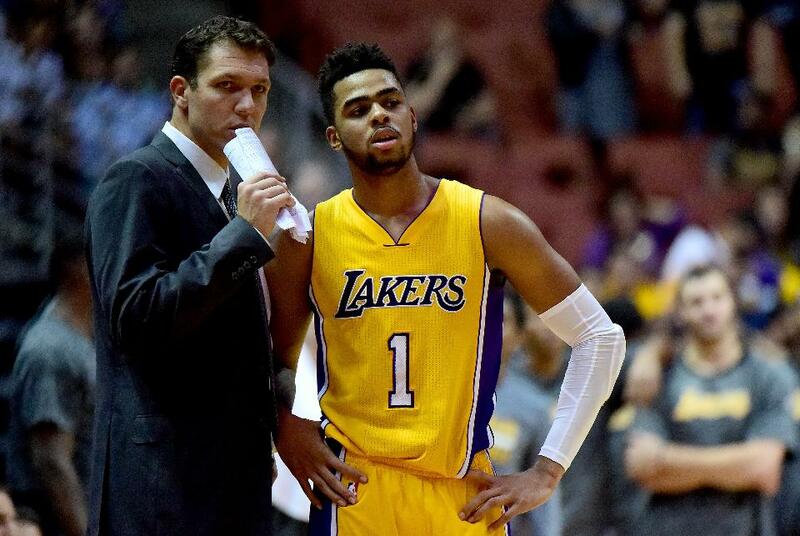 NBA training camps are beginning this week after the craziest offseason in recent memory. We’ve seen countless blockbuster trade involving stars like Jimmy Butler, Carmelo Anthony, Chris Paul, Kyrie Irving and Paul George. No question that this NBA season presents a major shakeup that will change the dynamic of the playoffs. The Warriors will have to now face a gauntlet of teams in the Western Conference meanwhile the Eastern Conference looks like a cakewalk for the Cavaliers. I will breakdown each team I think are leading the pact with talent and the limits of their roster. Once again the Warriors will be the class of the NBA. Their “Big 4” of Kevin Durant, Steph Curry, Klay Thompson, and Draymond Green is borderline unstoppable. With a full year of chemistry under their belt, I expect them to be even more potent (which is scary to fathom). Also, the Warriors added more talent in shooters like Nick Young and Omri Casspi. Plus the additions of young talent like rookie Jordan Bell and one-year pro Damian Jones will bring needed energy off the bench. Look out for another championship contending season from Golden State and barring injury, they will be primed to repeat. 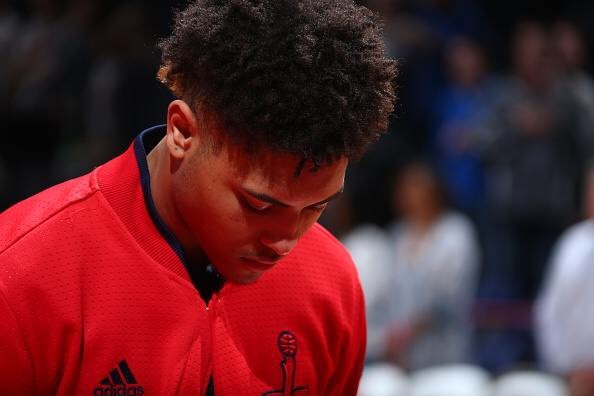 After the riveting process that was the Kyrie Irving trade, The Cavaliers have to face this next season without the budding superstar. Recently, the Cavaliers reunited Dwyane Wade with LeBron James to compete for more rings. Also bringing in players like Derrick Rose, Isaiah Thomas, and Jae Crowder will help with the production they will miss losing Irving. Regardless they still have the best player in the NBA for my money. With LeBron, getting through the East is rarely much of a challenge but the West is a different monster. In order to win a championship, they will need LeBron to be at MVP level, Wade will need to produce efficiently, and Kevin Love will have to return to being a premier player. In the most recent news, the Thunder acquired aging superstar Carmelo Anthony. Adding him to last season’s MVP Russell Westbrook and Paul George makes them a formidable contender. But without a doubt this team will need time, at least 20 games, to build chemistry before we know for sure. OKC already has a good coach in Billy Donovan but what worries pundits are the “others”. Their bench is comprised of scarce talent but if they can just help do the intangibles on the court I look for them to have a top 5 record in the NBA. 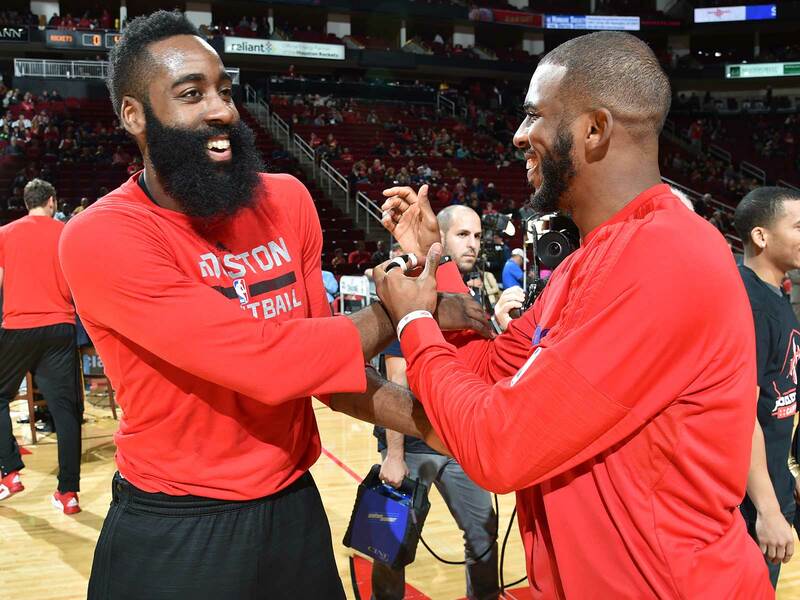 Chris Paul and James Harden brings major star power to an already great team. Last season Houston finished with 55 wins and landed in third place in the tough Western Conference. And with the new additions to the team, the Rockets look to vault further up the standings. Time will tell if adding such a big piece like Paul will disrupt the chemistry throughout the team. But if CP3 and Harden can develop a potent 1-2 punch, look out for this team to contend with the Warriors. Another season under Gregg Popovich with 60 wins for the third time in the last four seasons. 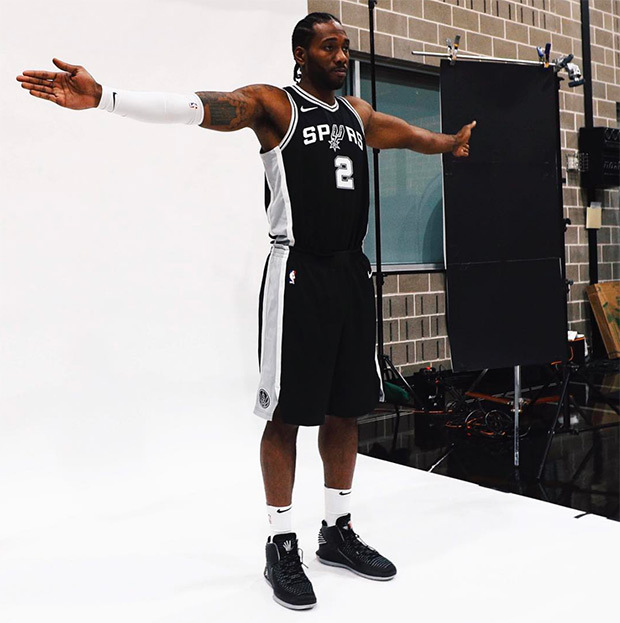 This year I expect Kawhi Leonard to even further improve his game. Even though the Spurs lack star-studded talent like other teams on this list but that’s never stopped San Antonio before. Adding Rudy Gay should help ease the scoring load on Kawhi and boost their offensive potency. If the Spurs truly want to contend for a NBA championship, LaMarcus Aldridge must return to All-Star level if they want to propel pass the Warriors. Boston had a really good season last year finishing with the number one seed in the Eastern Conference. But instead of harping on that success, the Celtics improved this offseason. 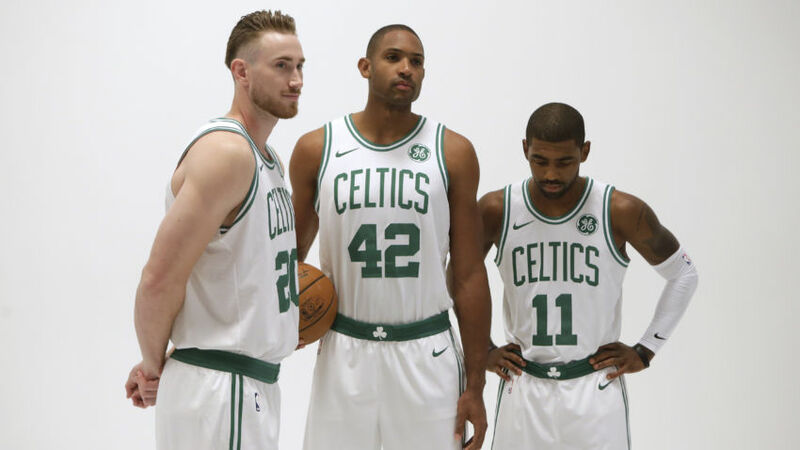 The additions of Kyrie Irving, Gordon Hayward, and rookie Jayson Tatum brings real firepower to this team. Head coach Brad Stevens brings a real technical aspect to coaching which should improve the games of Irving and Hayward. 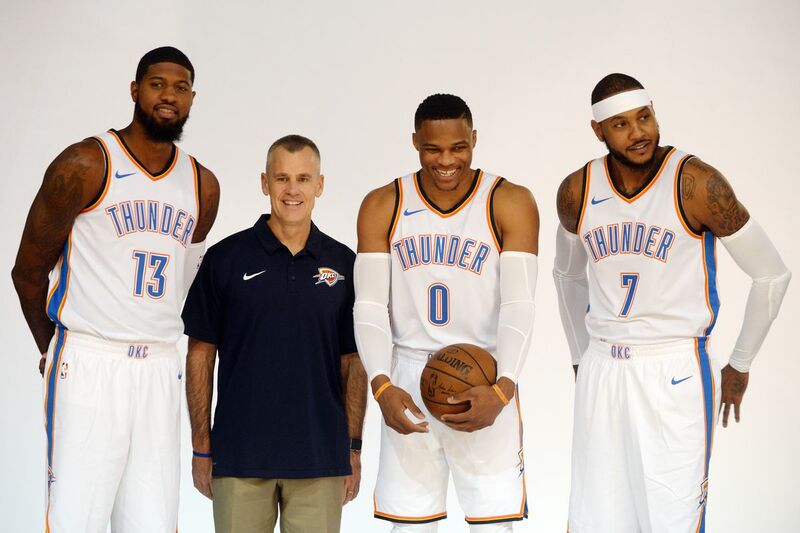 But like the Thunder, their bench worries me since they traded the best role players. Without Avery Bradley and Jae Crowder, the younger talent will need to step up quickly on this win-now team. 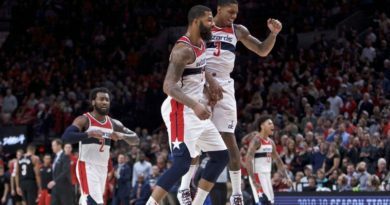 Players like Tatum, Marcus Smart, Jaylen Brown, and Terry Rozier will need to perform in the minutes they get is this team is to have a real chance at a title.